A short, cautionary tale from Israela Margalit. Quite a story! Well, I actually don’t agree about cramming to learn a piece just because it is proposed. Some people can do that; others need to learn a new piece on the surface and give it breathing time and maturation over time–like a fine wine. As for being kind to everyone–totally. It takes the same time to be respectful and kind to everyone as it does to be nasty. So why be nasty?My father, who was a respected member of the NYPD always taught me to be equally respectful of every person no matter who they are or what they do in their work. People first. So, you made out ok doing so too! Everything’s always About you, isn’t it? Said when narcissists can’t see it. Sniff. You obviously never live up to your name. Well clearly for you it is. You don’t seem to be able to stay away from Mr. Biegel. Age? Your guess is as good as mine. Not sure I really want to know. The memory of a concert of Ms Margalit with her husband and the Deutsches-Symphonie Orchester (Radio Symphony Orchestra of West Berlin at the time of 1970s) has remained with me over so many years because the applause of the audience was so tumultuous that instead of giving a solo encore the whole last movement was played again. Others may have similar experiences of such encore, but that is the only time for me. The piece was a concerto of Prokofief. Which one …..? One has to ask Ms Margalit. Her husband as Musical Director/Chief Conductor of the RSO and the Deutsche Oper Berlin simultaneously was an antidote to Karajan at the time. Possibly no 3. Made excellent recording of it around this time with her husband and the Philharmonia on Decca. so who was the “assistant elevator boy” ? The lesson? Never marry a musician. Excellent advice – and not just for the music profession – to be nice to even the seemingly lowliest people on the way up (and then after). I don’t work in the music field but it’s definitely advise I wished more of my colleagues (and senior people) would follow. Ms. Margalit was certainly a capable player (one of many…), but her reviews reveal that she was not a talent of top caliber, and would never have had the career that she did had she not married Mr. Maazel. 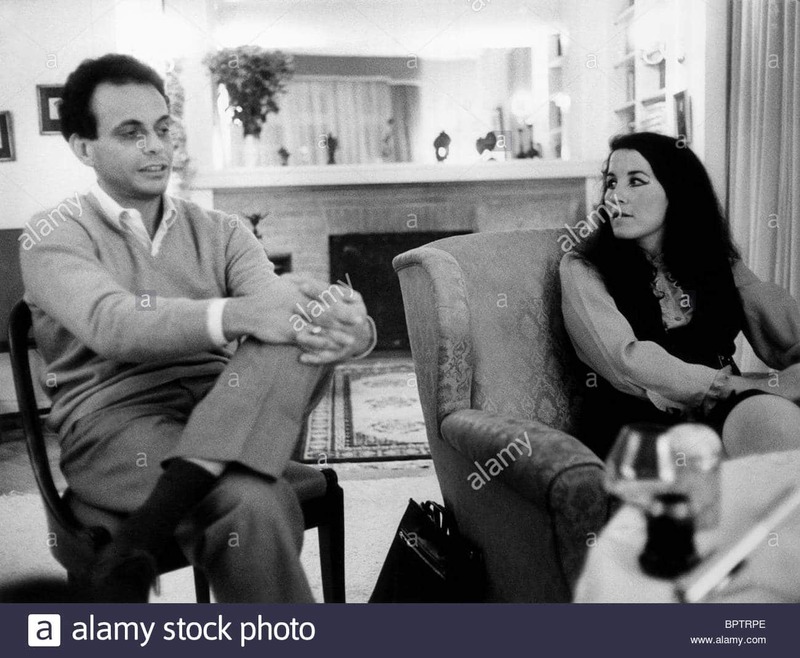 Most of her major engagements were with Mr. Maazel (and mostly with the Prokofiev 3rd concerto), and so when their marriage ended, her performing career simmered down. But she is a woman of many gifts – and a talented writer and playwright.